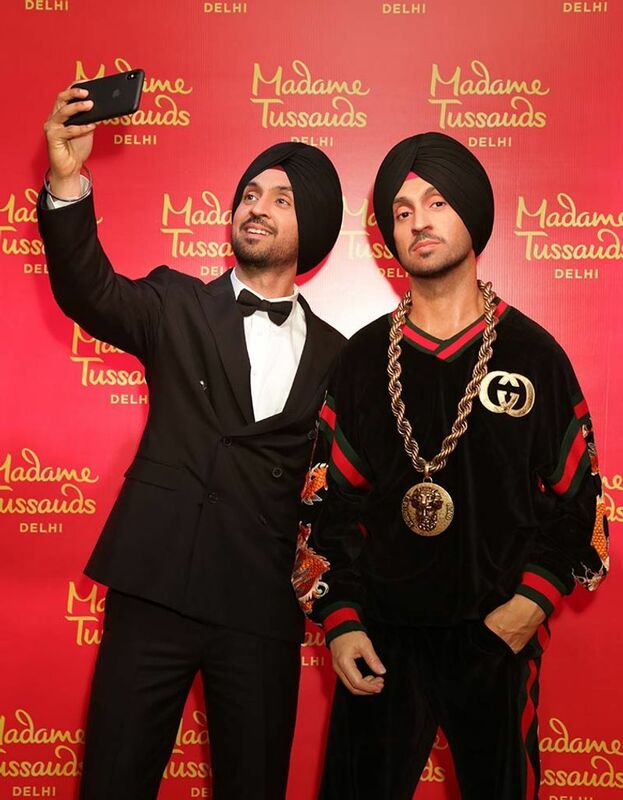 The actor-singer Diljit Dosanjh recently unveiled his wax statue in the Madame Tussaud's museum and his fans cannot keep calm. 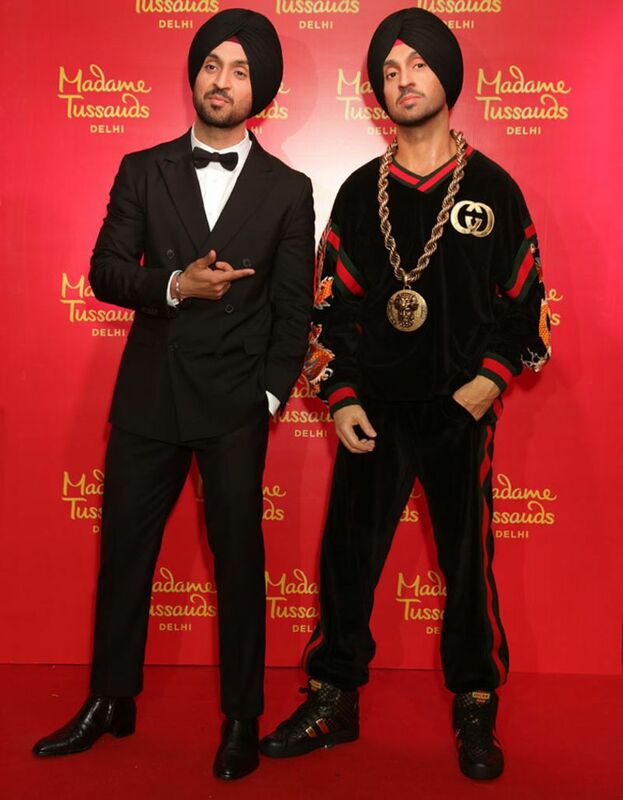 Actor and singer Diljit Dosanjh is the latest celebrity to have his wax statue at the famous Madame Tussauds Wax Museum in Delhi. It is the first turbaned statue at the museum. He posted a video of the event where he candidly told fans in Punjabi, "I didn't really play stylist for this statue. A white woman came told me to pose and I just stood, did what I was told." The singer is well-known for his love of expensive designer streetwear brands and his wax statue was not different. It is dressed in a velour sweatshirt and jogger outfit, featuring the Guess logo but Gucci's iconic red-green stripes. Curious indeed. Though we can't really place the exact brand of the statue's designerwear, the actor looked dapper himself in a classy black suit.